There is nothing better than watching a good ol’ throwback movie you used to love as a kid. And Disney and Nickelodeon had the best one’s by far! If you haven’t seen these movies in a while or even at all I highly recommend you do! For all you 90’s kids out there you know what this is! 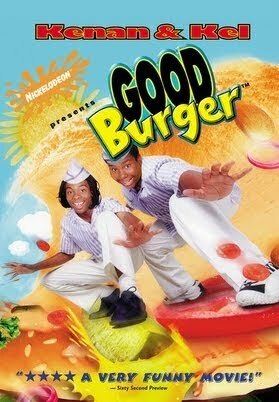 Originally Good Burger was a skit on the All That (an equivalent to a kid’s SNL). It then became it’s own movie with Keenan & Kel. It is one of the most hilarious movies out there and it is a must see! Everyone knows the classic TV show and when they made a movie it was just as iconic. 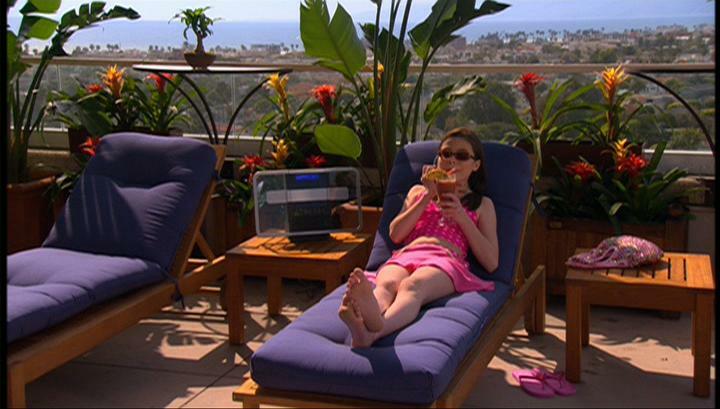 The hilarious tale of Drake,Josh and Megan and all the mess they get mixed up in! I loved this movie and it’s totally underrated! I loved Nolan Gerard Funk back in the days! For all those who are music lovers you might like this film. Just your classic cool guy too cool for school or glee club/ love tale! Other stars you might recognize are Victoria Justice, Avan Jogia and the actress who played Jenna on Pretty Little Liars. NextBig Time Rush: Where Are They Now?